The Adipose is here to bring you some extra holiday cheer! 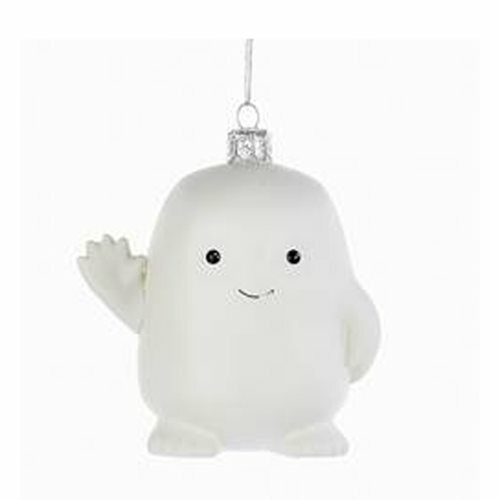 This Doctor Who Adipose 3 3/4-Inch Glass Ornament features the adorable little marshmallowy-looking thing as a cute ornament perfect for the Christmas tree. Fans of Doctor Who can't resist! Ornament measures 3 3/4-inches tall and is made of glass. Ages 14 and up.